The Small Arms Survey has recently released my latest long form report, examining the variety of Small Arms Ammunition (SAA) observed in Libya during and immediately after the recent conflict. This is the first in a series of baseline assessments of arms and ammunition holdings in Africa and the Middle East that I intend to author. The next report in the series will focus on SAA identified in Syria. 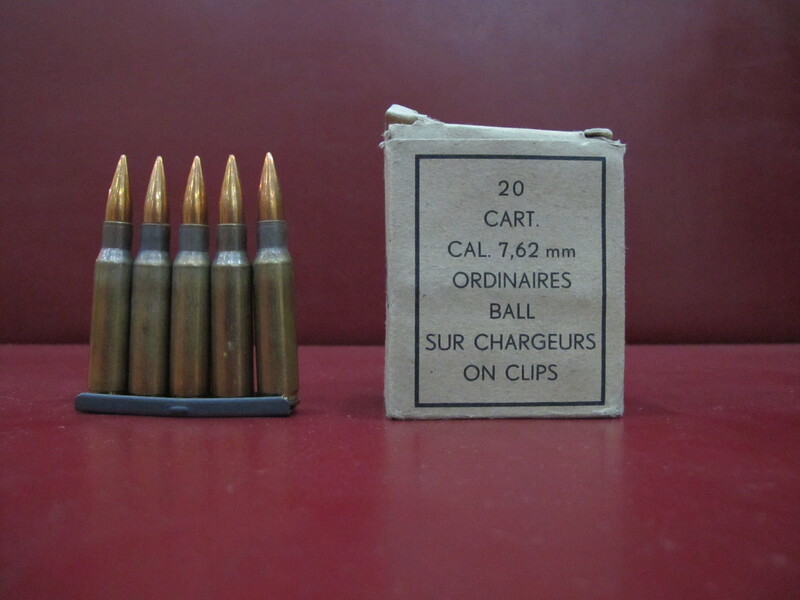 The assessment is based on photos of cartridge headstamps, cartridges, and ammunition packaging, as well as shipping documents pertaining to small arms ammunition transfers. Most of these records are from Tripoli and were gathered during the first five months of 2012, with additional photos from Ajdabiya, Benghazi, and Misrata. This baseline will serve as a valuable tool for governments, NGOs, and other actors involved in understanding and stemming the illicit flow of small arms ammunition in the region … The Headstamp Trail forms part of the Small Arms Survey’s Security Assessment in North Africa, a multi-year project to support those engaged in building a more secure environment in North Africa and the Sahel-Sahara region. The report can be downloaded and viewed here. This entry was posted in Libya, Weapons Systems and tagged ammunition, arms, arms identification, Libya, small arms ammunition, Small Arms Survey, The Rogue Adventurer by N.R. Jenzen-Jones. Bookmark the permalink.